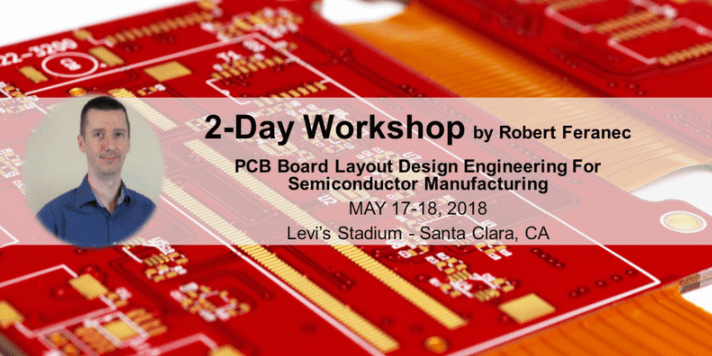 Sierra Circuits will hold a two-day PCB design workshop led by PCB expert Robert Feranec on board layout design engineering for semiconductor manufacturing. 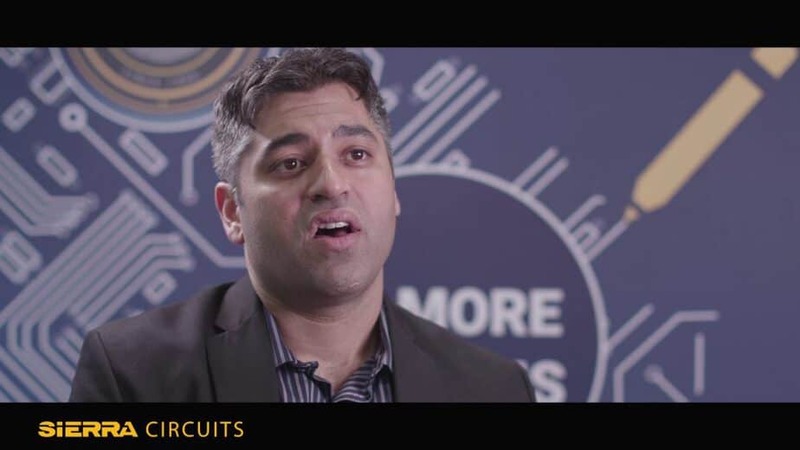 The event will take place on May 17 and 18 at the Levi’s Stadium in Santa Clara, California. 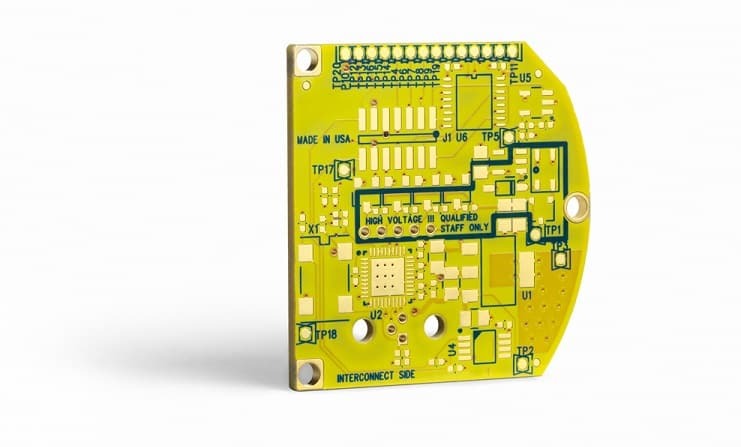 San Diego AltiumLive 2017: Sun, PCB Tips and Robot Battles! 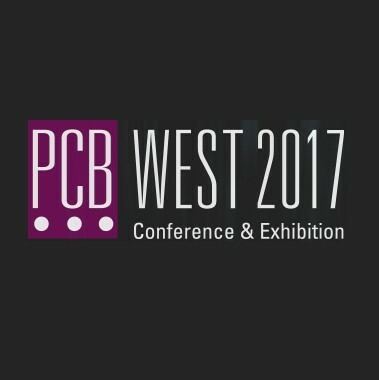 Following PCB West, Sierra Circuits decided to sponsor AltiumLive 2017. 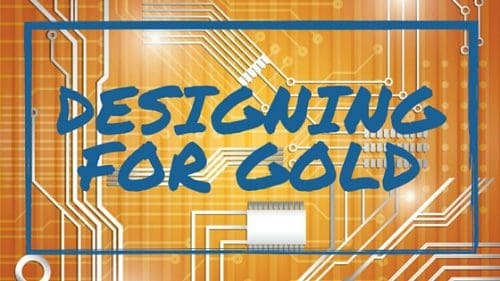 On Tuesday, Sierra’s team flew to San Diego to attend the software company’s very first annual PCB design summit. And for a first time, the least we can say is that it was incredible!